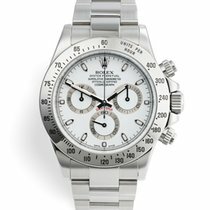 Brand new, never worn and fully factory stickered, this solid platinum Cosmograph Daytona 116506 sports the beautiful, and fantastically rare ice blue Baguette diamond dial. 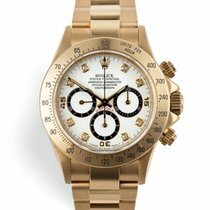 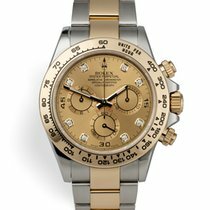 Only available from Rolex on a long VIP waiting list, the platinum Daytona was launched as the 50th anniversary celebration of the worlds most sought after chronograph, with this, the ceramic and baguette version, easily the most elegant of the celebration pieces. 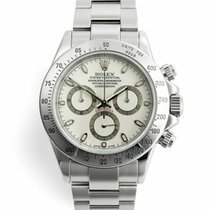 UK retailed and under 5 year international warranty to 2023.